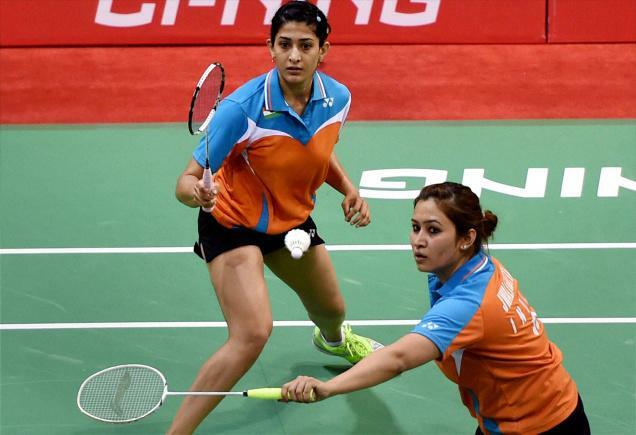 The Indian combination pf Jwala Gutta and Ashwini Ponnappa was off to a disappointing start in the Olympic women’s doubles badminton event, losing in straight games to World No.1 Japan in the opening Group A clash here today. Jwala and Ashwini lost 15-21 10-21 to the pair of Ayaka Takahashi and Misaki Matsumoto in a match which lasted 36 minutes. The Indians will next be up against the world No.11 Dutch pair of Eefje Muskens and Selena Piek in their second group clash tomorrow. 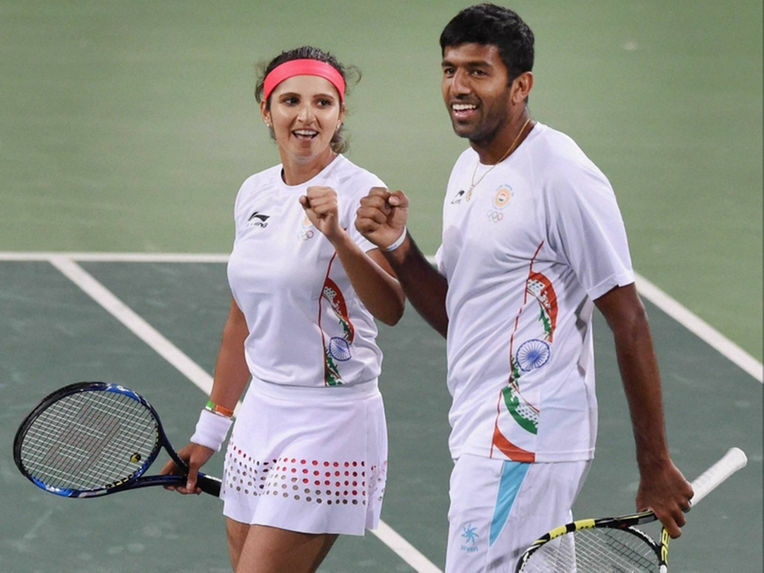 Jwala and Ashwini opened a 4-1 lead but ended up blowing it away in no time after the Japanese pair put across some targetted deep returns which the Indians failed to judge. Jwala and Ashwini were found wanting close to the net as well and ended up committing quite a few unforced errors to lose the match rather timidly. 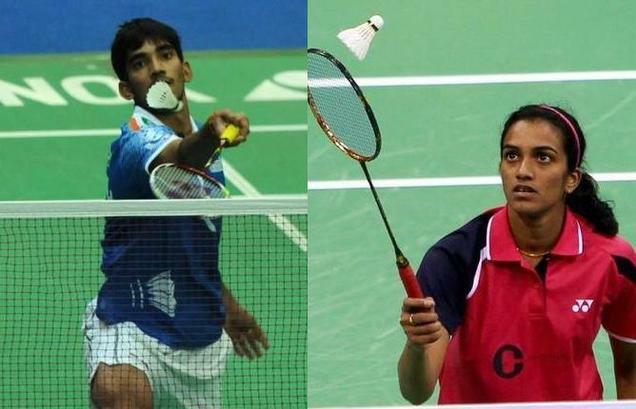 Be the first to comment on "Rio Olympics 2016: Jwala Gutta-Ashwini Ponnappa pair loses to Japan in Olympic opener"